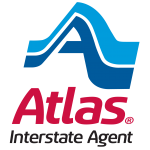 you can trust with your residential moving needs. 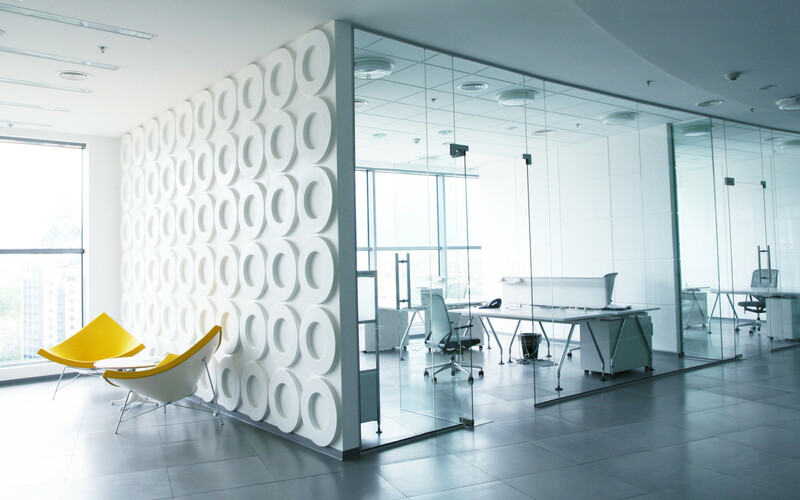 preparation and move processes will ensure a smooth and efficient office transition. to the efficiency of your distribution systems. In 1972, Borge Hansen started Hansen’s Moving and Storage to offer friendly and reliable moving services to the community in which he lived. Three generations later the Hansen family still operates under the commitment of honesty and professionalism on every move. 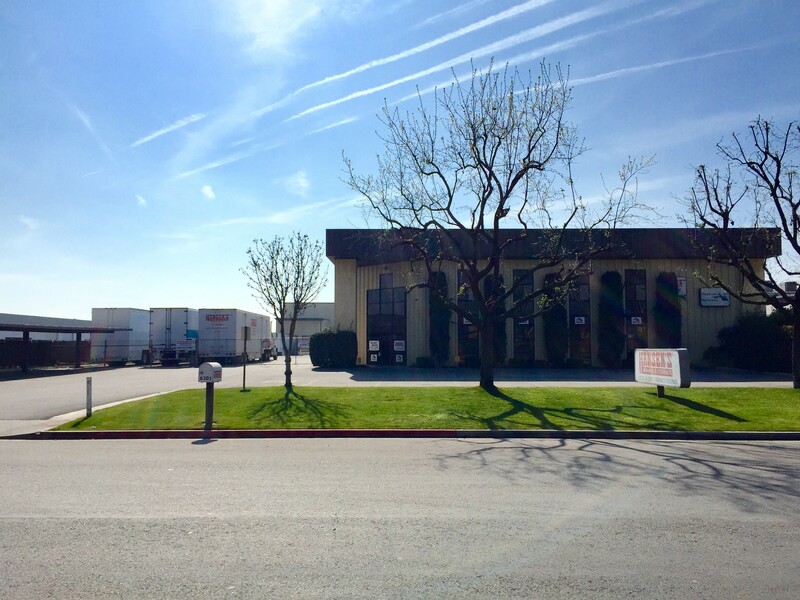 Our clean and safe facility is located in Southwest Bakersfield and is alarmed and secured with a 24 hour camera system. Our vehicles are equipped with a fleet maintenance software that allows us to track your shipment at all times. Our experienced staff is always courteous and highly professional, offering peace of mind with safe and secure handling. 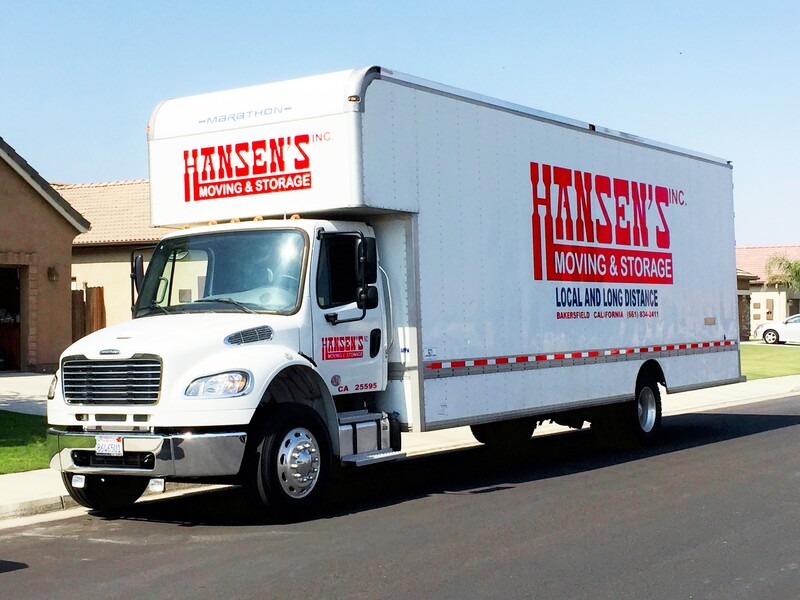 At Hansen’s Moving and Storage our employees are dedicated to making your move a pleasurable experience. We do not hire contract employees, no one is paid under the table, and we pay workers’ compensation for each employee. Hansen’s Moving and Storage carries the proper liability coverage and offers additional coverage for every move. 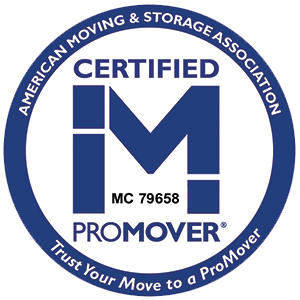 Need A Moving Solution? We are here to help.